Solar battery storage is becoming an increasingly attractive and viable option for homes in Sydney, NSW. 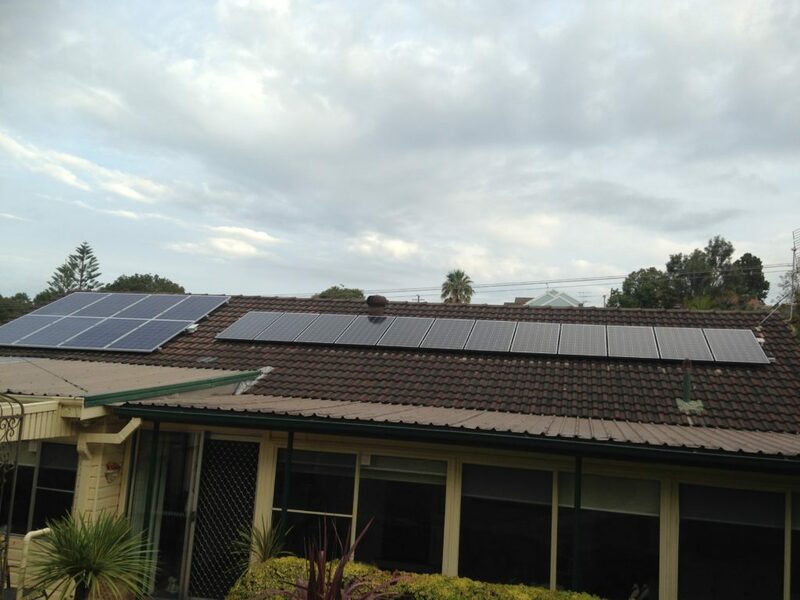 This article examines the different situations in which someone living in Sydney may consider installing home solar batteries, and give a detailed list of options for each of these situations. Solar Choice has written extensively on the topic of energy storage in Australia and in NSW; now we’ll take a look at Sydney in particular. Making a decision about home energy storage in Sydney means first understanding the potential benefits of this increasingly popular technology, as well as some of the choices you’ll need to make in selecting the system that’s right for you. 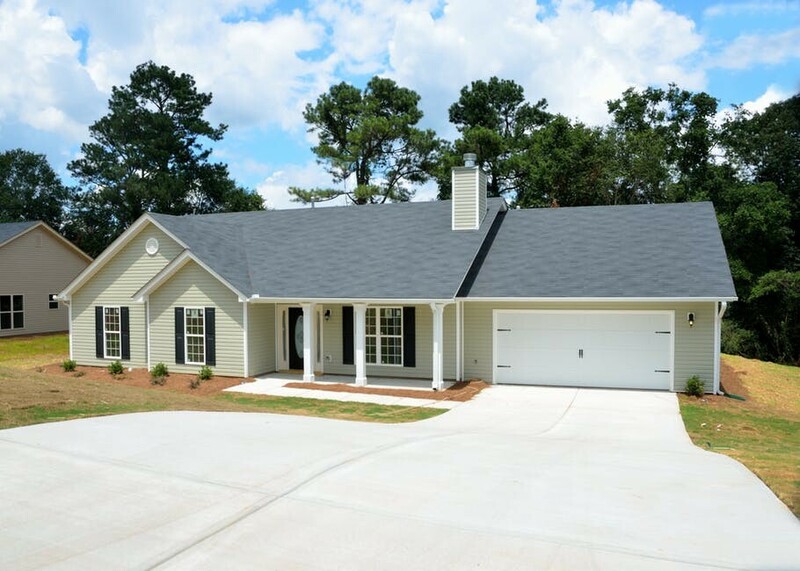 Want to explore battery sizing options for your home? Check out our Solar & Battery Storage System Sizing & Payback Estimator Tool. Also see our recent analysis: Is battery storage worth it in 2018? You have an older solar system that is small by today’s standards (namely, 1.5kW-2kW) which you had installed before 2012. You have a solar system that you installed after 2012 (probably larger – about 3-5kW). You don’t yet have solar on your roof (the world is your oyster). If you’re in category 1, you were most likely one of the lucky recipients of the NSW Solar Bonus Scheme feed-in tariff rate of 20c or 60c/kWh, and your solar system is probably smaller than 4 kilowatts (kW) in capacity. Now that payments under that scheme have ended, you’ve hopefully switched over to a net meter so that you can self-consume the solar energy that you produce (and if you haven’t, you should definitely look into it). As a general rule of thumb, we don’t recommend battery storage for households with solar systems smaller than 5kW unless their energy consumption levels are very low (e.g. less than 10 kilowatt-hours per day). The reason for this is that batteries are still pricey, and anyone who has a battery bank installed should be aiming to ensure that it is fully charged/discharged on a daily basis as much as possible. With a small solar system, it’s difficult to ensure that your battery bank will be able to accomplish this on a regular basis – especially if your daytime energy consumption is high and there’s little surplus solar energy to fill them up. Do nothing – keep your solar system as it is (or add more solar). Get a small battery bank (about 1-3kWh) if your daytime energy consumption is low. Expand your existing solar system (replacing inverter with a larger, hybrid/battery-ready inverter) and add on a battery bank. This is a great option in theory, but recently updates solar installation standards mean that many installers will be reluctant to touch older systems, which they are legally obliged to bring up to modern standards if they alter them in any way. This can end up being expensive and potentially make this approach financially unattractive. Add a second solar system with its own hybrid inverter and add batteries. Another option is to simply tack on a second solar system that can handle both additional solar and batteries. This second system should be able to take into account the amount of solar produced in total by both systems, which means you shouldn’t have any problems charging up your batteries even though it looks like they’re only ‘behind’ one solar system. The major downside here is that your old system becomes something of a liability, as its warranties (particularly the inverter warranty) may run out before those in the new system – meaning that you’d be out of pocket for a replacement in the event of a failure. In such a case, that’s money that you could have invested in the ‘new’ side of the system in the first place (and solar is much more affordable these days than it was 5-7 years ago). Take down your existing system entirely and start from scratch – get a brand new system that includes both solar and batteries. Although it may seem counter-intuitive and wasteful, because of the requirement that installers bring your system up to modern standards if they alter it in any way (and therefore additional costs), you could end up better off having the old system taken down and sold and putting the recouped cash into the new system. If you’re in category 2, you may already be looking to retrofit batteries to your system existing system. With over 4kW of capacity, batteries may be a good option for you provided that you’re not using exorbitant amounts of electricity during daylight hours (check out our battery system sizing estimator to get a rough idea of what size battery bank might be right for you). Even without batteries, you’re probably saving a fair amount of money with your solar system. The best thing you can do here is to make sure you’re getting the best possible deal on electricity and feed-in tariff rates (check WattEver.com.au or EnergyMadeEasy.gov.au.) You may even be able to add a few more panels behind your existing inverter if it was installed relatively recently. Replace your existing inverter with a hybrid/battery-ready inverter – and add batteries later. If your existing inverter is over 5 years old, there’s a fair chance the inverter is out of warranty. If it does end up failing on you, it might be worth the extra money to replace it with a hybrid/battery-ready inverter, which will make it easy & cost-effective to add on a battery bank at some point in the future. 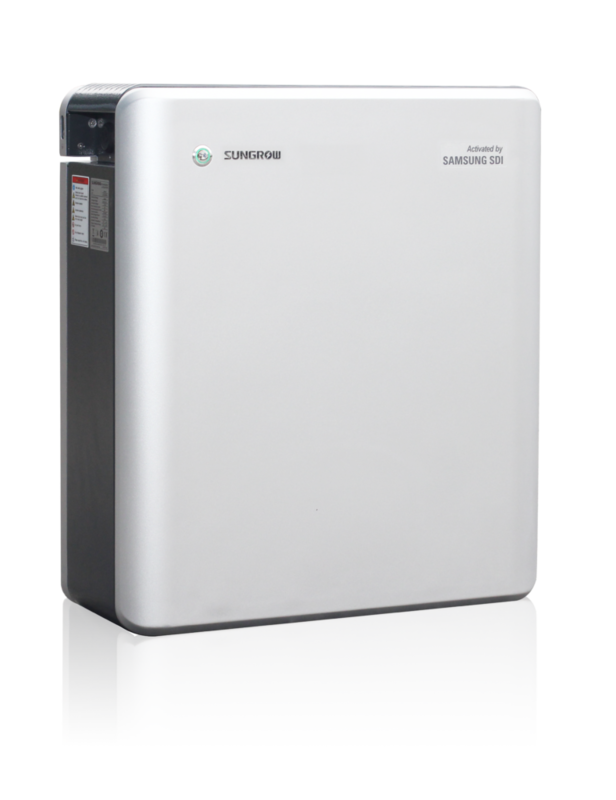 Most hybrid inverters on the market are about 5kW in capacity. Replace your existing inverter with a hybrid/battery-ready inverter – and add batteries now. More and more battery products can be hooked into hybrid inverters; in fact, the hybrid route tends to be the most cost-effective for anyone looking to install batteries right away (see our most recent Battery Storage Price Index.) As a rule of thumb, the average household with a 5kW solar system should be able to install about 5-10kWh of battery storage without worrying about whether the battery’s storage capacity will be sufficiently utilised. (Check out our battery bank sizing estimator tool for some further ballpark figures.) Popular modular battery products include LG Chem’s RESU line and Pylontech batteries. Add a second inverter/battery package or all-in-one battery product (inverter inclusive) to your system. Like solar panels, standard battery systems need an inverter/charger to render their stored energy usable for your home. When you install a hybrid inverter, it will handle both the solar and the batteries, but some battery products come with their ow, inbuilt inverter which may or may not also handle solar panels. This means that – generally speaking – a system that uses an all-in-one system may end up costing more than a hybrid solution because of the extra components (but make sure you shop around). There’s also the question of how much inverter capacity your local electricity network will allow (and whether they count battery inverter capacity towards that total). Popular all-in-one packages include Tesla Powerwall 2 and the Alpha ESS range. Add a second solar system with its own hybrid inverter and add batteries now or later. If you’re aiming to ‘go big’ with your solar system, and the local network gives the okay on more inverter capacity, you might look into installing a second system that incorporates both solar and batteries to flesh out the one you’ve already got. If you are in category 3, the world is your oyster, with maximum flexibility in selecting a system. (Also: you might want to read our article: How much battery capacity do you need?) If you can afford it and the financials make sense, it might make sense to go ahead with a system as soon as possible. There is some ‘low hanging fruit’ when it comes to electricity bill savings – switching retailers. If you haven’t looked into it already, there is usually not cost associated with switching away from whoever is currently selling you electricity – and it’s distinctly possible that you could find a better deal. Two sites we recommend are WattEver.com.au or EnergyMadeEasy.gov.au. Even without batteries, solar is a great way to save money on electricity bills – plus, it’s affordable and is well worth the investment. By paying a bit extra for a hybrid/battery-ready inverter, you can set yourself up for easily adding batteries in the future. That being said, a hybrid inverter is not a strict prerequisite for the addition of batteries in the future, as it may be possible to install a second inverter or all-in-one solution onto an existing system even if isn’t ‘battery ready’ – although it may cost a bit more to do so. A system with a hybrid inverter, which handles both solar & batteries (for example, a Sungrow or SolaX inverter with LG Chem or Pylontech batteries). According to our analysis, this option could be the most cost-effective & flexible option for most households. A system with a standard solar inverter, plus a separate, all-in-one battery bank with its own inverter/charger built in (such as Tesla Powerwall 2). In the right circumstances and with the right deal, this could be a good option for your home.